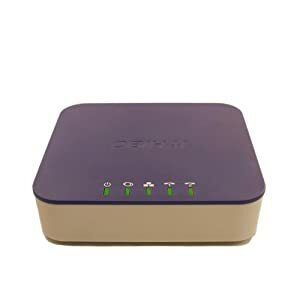 Amazon.com has Obihai Technology VoIP Phone Adapter with Router, 2-Phone Ports (OBI202) for $60.00. This Item ships for Free with Super Saver shipping. OBi Callback — Make Calls at Receiving Rate when your OBi automatically calls you back! Fantastic Call Quality – Even when there is heavy Internet traffic. Mini-Phone System — The two phone ports work together making the OBi202 perfect for small business! Reliable Faxing with T.38 when supported from the connected VoIP service. Use FREE OBiON iPhone™ & Android™ Apps from Your Smart Phone.